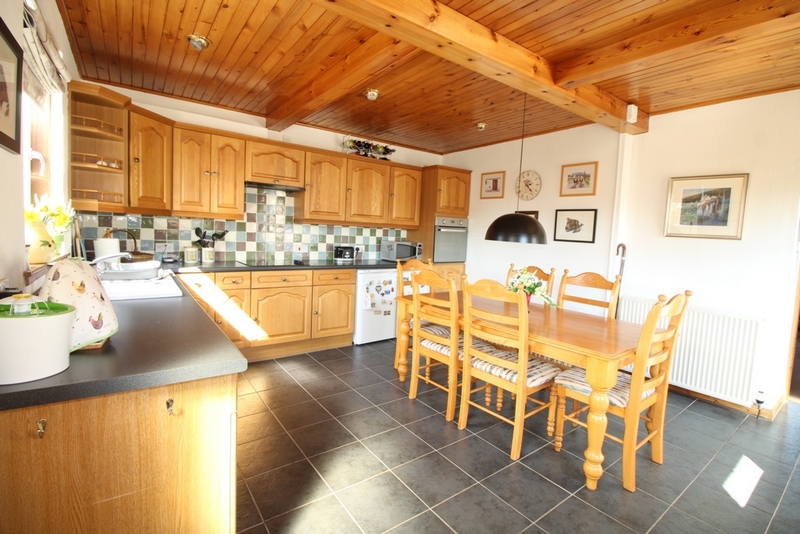 Rowan Cottage is a beautiful 2-bedroom cottage with conservatory, garage, gardens and stunning views over the countryside. 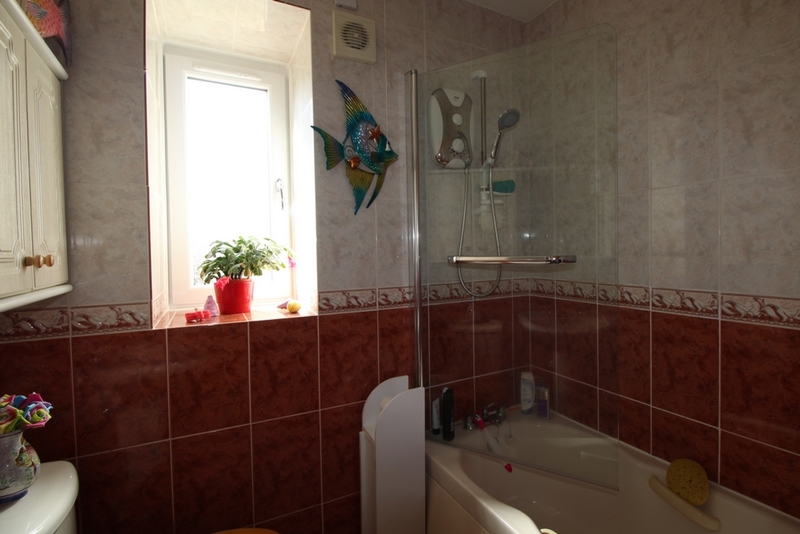 Property is located in the small village of Arncroach. 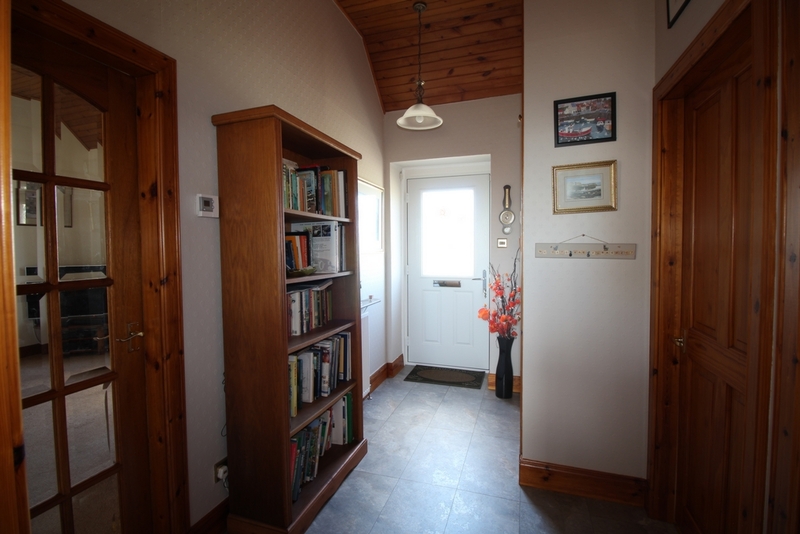 Entrance hallway with tiled flooring and storage cupboard. Large lounge with electric fire and surround. 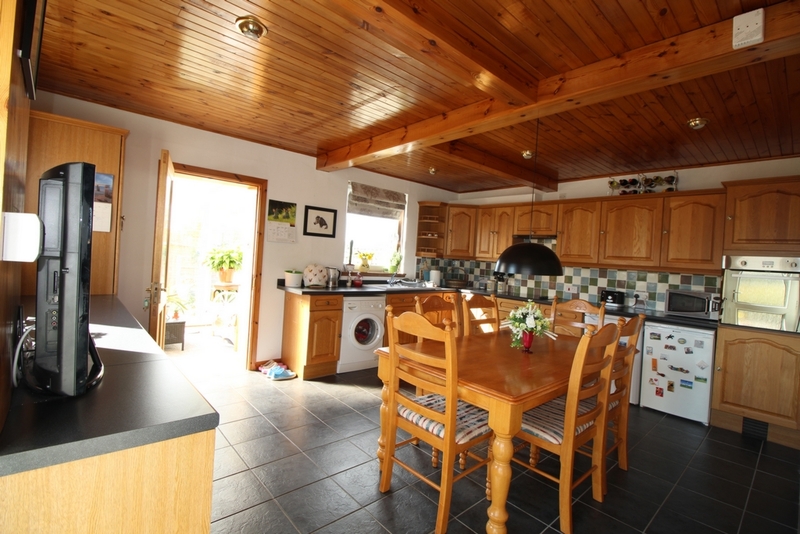 The lounge gives access to the large dining kitchen with tiled flooring, floor and wall mounted units, integrated ceramic hob and oven, with fridge, freezer, washing machine and dishwasher included in sale. 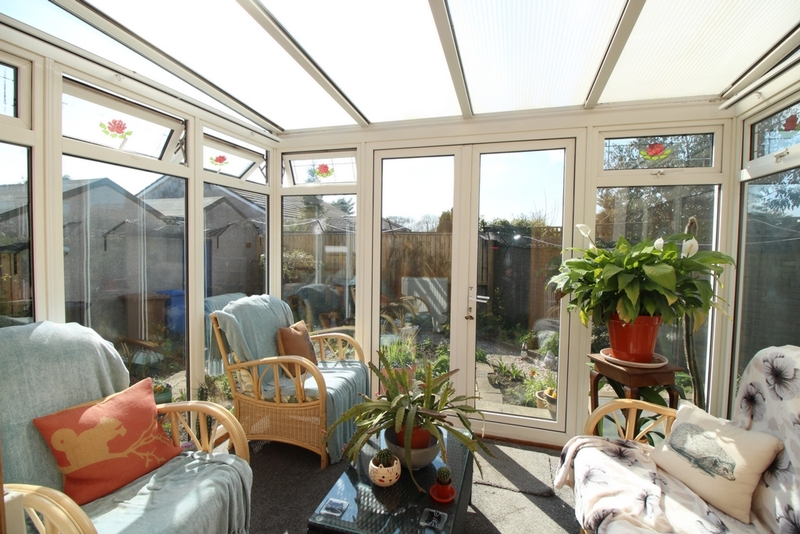 Kitchen gives access to the rear garden and also leads to the conservatory. 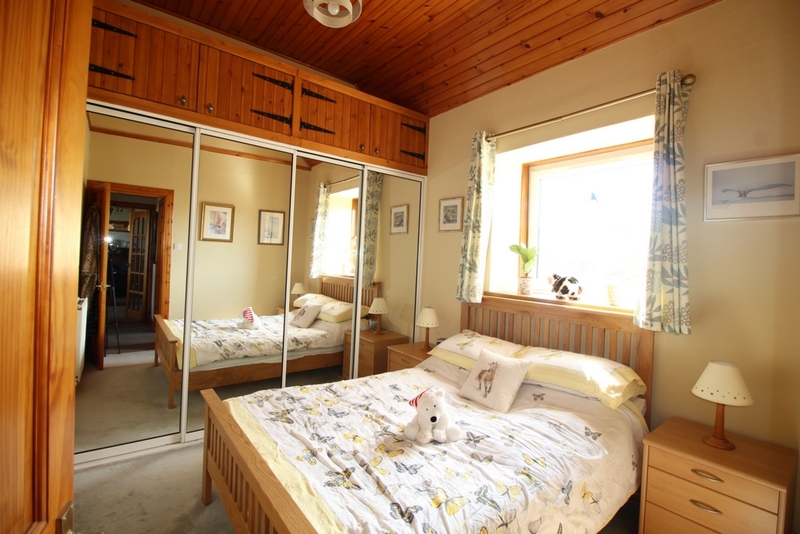 Bedroom 1 is a double room with built-in mirrored wardrobes. 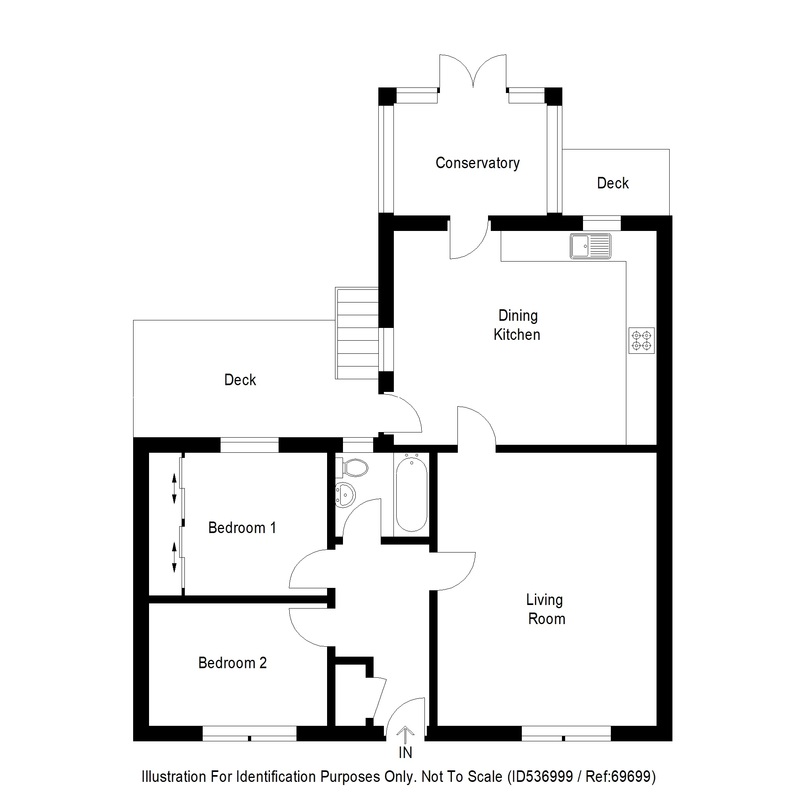 Bedroom 2 is a single room. 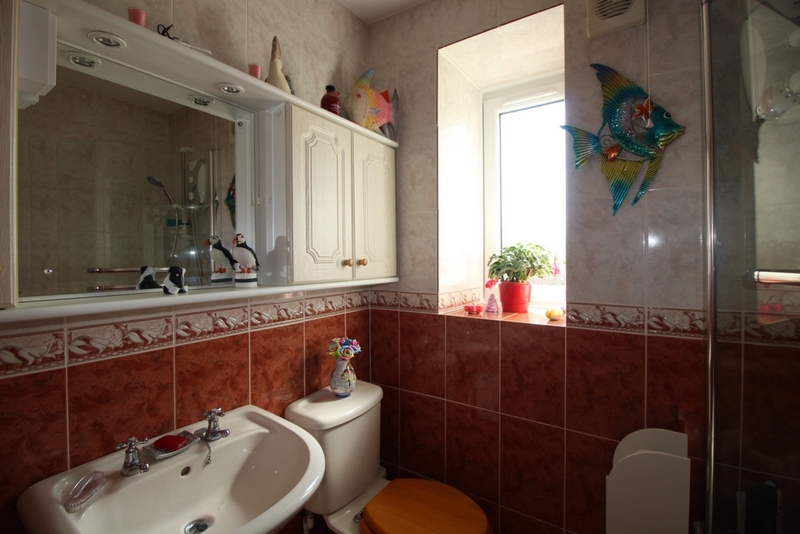 Fully tiled bathroom with shower over bath, screen, heated towel rail, vanity unit with mirror, WC and WHB. 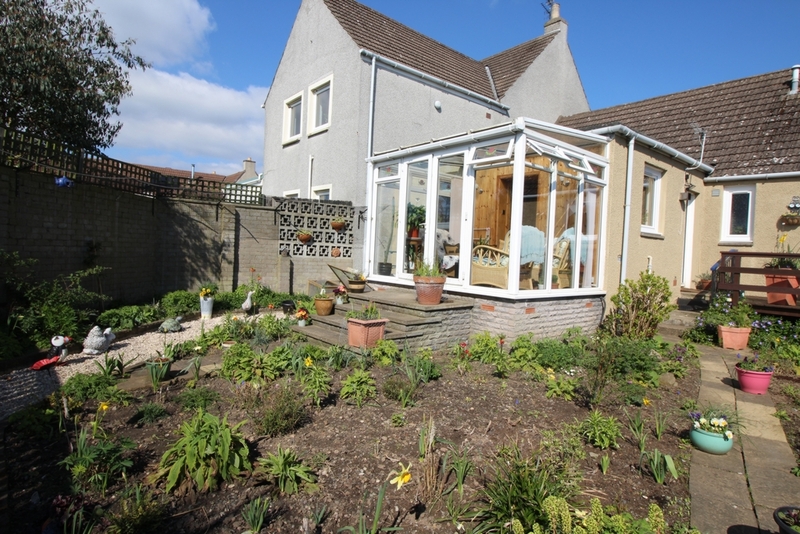 Front garden with decorative chips, mature shrubs and beautiful views over the countryside. 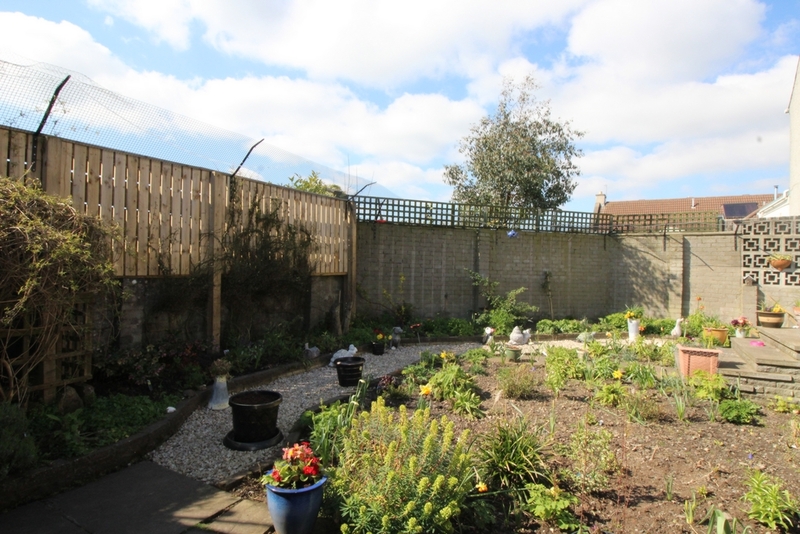 Enclosed rear garden has raised decking areas, decorative chips, mature shrubs and planting areas. Single garage with up and over door, power and lighting. 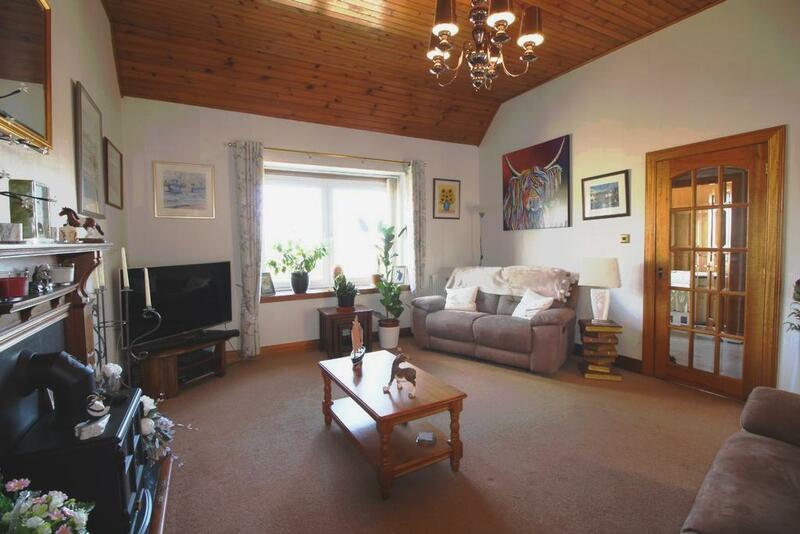 Arncroach is located in the East Neuk of Fife which is a highly desirable area for day trips, short breaks, holidays and golf. 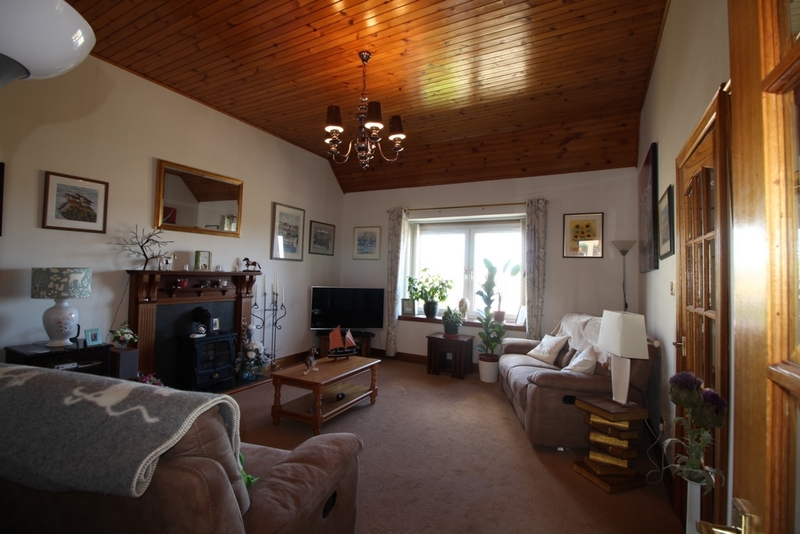 There are quaint fishing villages at Crail, Pittenweem and Anstruther and delightful, sandy beaches at Elie, Kingsbarns and St Andrews. Fife Coastal Path is less than four miles away in picturesque St Monans, with its harbour and 14th century kirk. 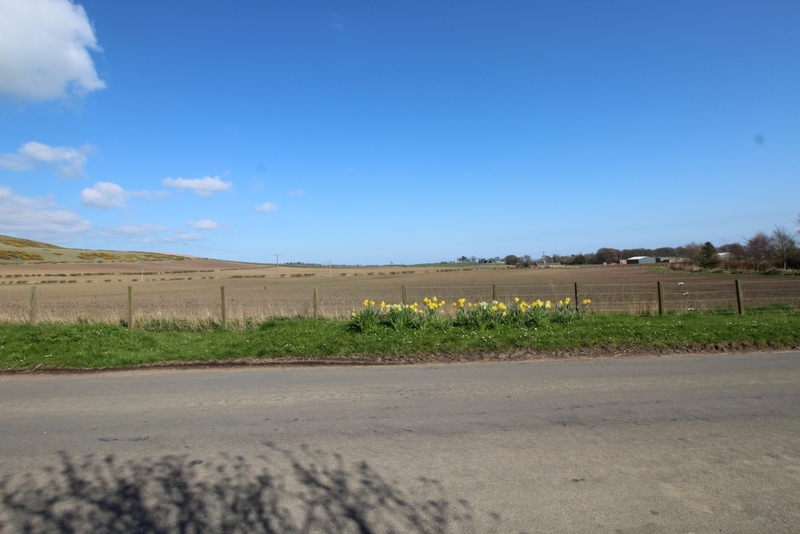 The Kingdom of Fife has ancient history and heritage, and it's the home of golf with numerous parkland and links courses for the golfer to enjoy. Historic Kellie Castle and Garden, in the ownership of the National Trust for Scotland, lies just outside Arncroach. The oldest parts date back to the 14th century and there's a magnificent arts and crafts garden with organically grown fruit and vegetables. 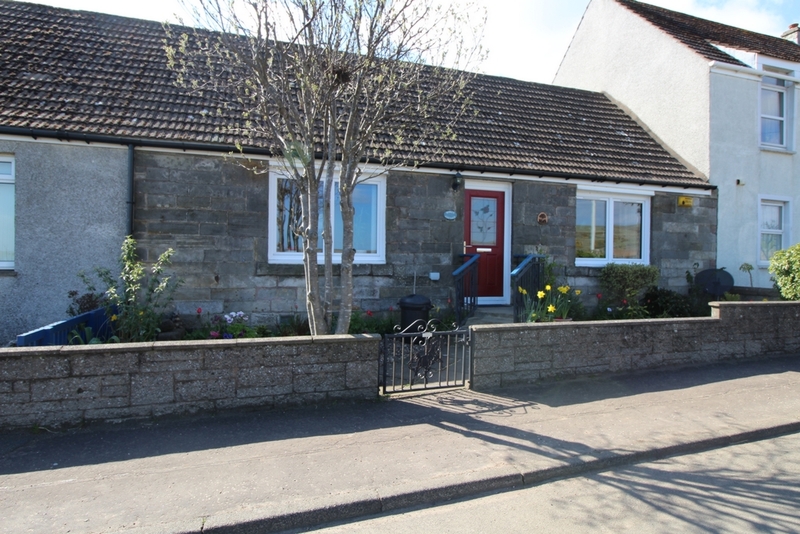 Secondary shopping, educational, public transport and social facilities can be found within Pittenweem, which is located approximately 3.5 miles away to the south east. 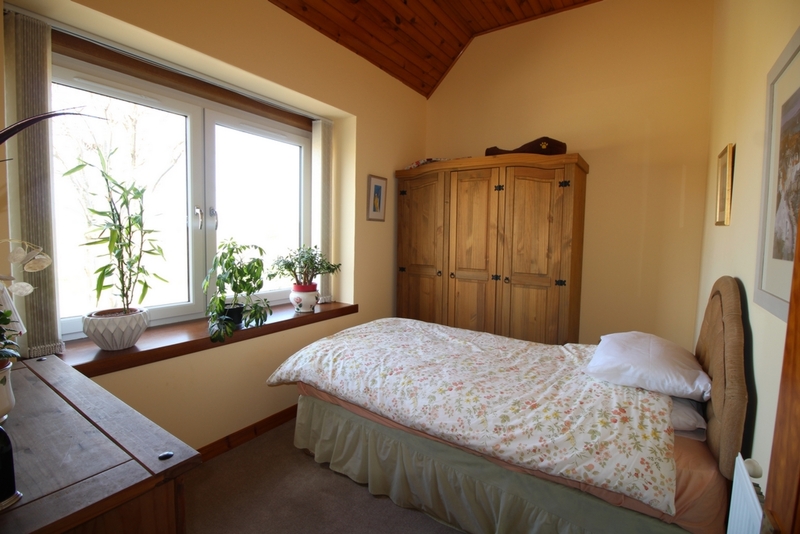 A wider range of facilities and amenities can be found within Anstruther, which is located some 5 miles away.